Here is a levitating Bluetooth speaker that should prove attractive to Star Wars fans. 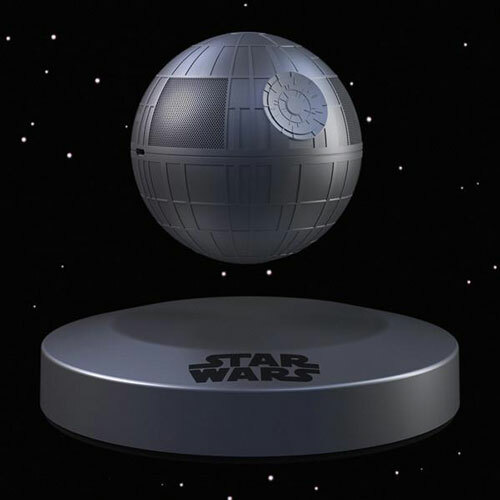 The Death Star Levitating Speaker has an orb that hovers around the base magnetically. It spins 360 degrees and plays your favorite music. 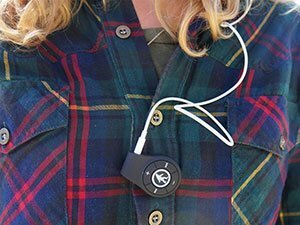 The speaker has Bluetooth 4.1 to connect to your smartphone. You get up to 5 hours of play time and a range of 33 feet. 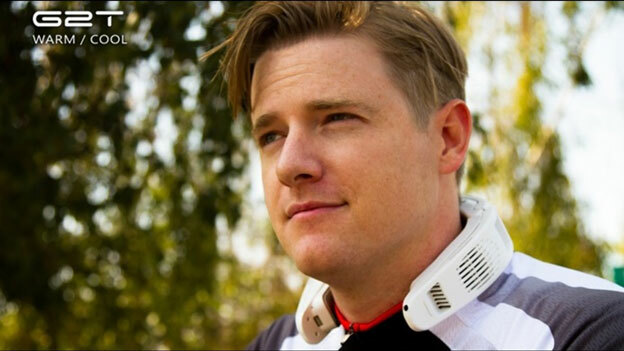 A microphone is also built in. The base has a USB port to charge the Orb or your other gadgets.